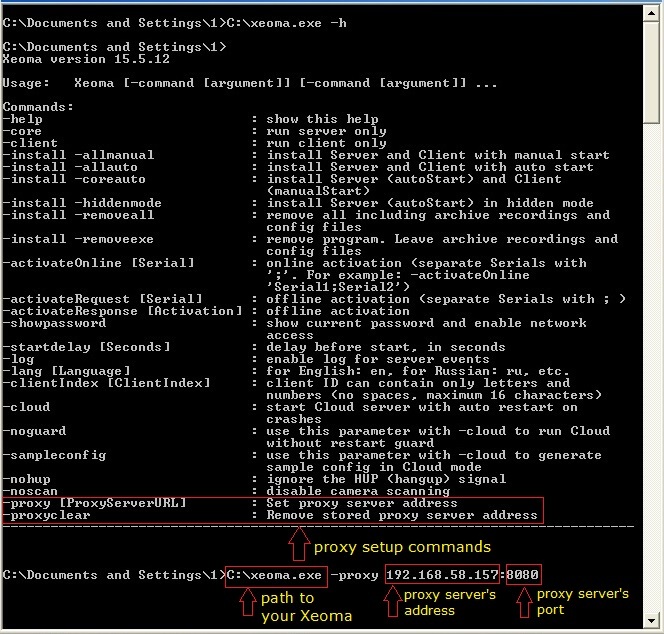 If your Internet access is through proxy (paid or free proxy), you might want to set Xeoma up to work with that proxy server. Xeoma can work in your LAN, without Internet connection, but it is needed if you want to activate your license or get an automatic update of your Xeoma. 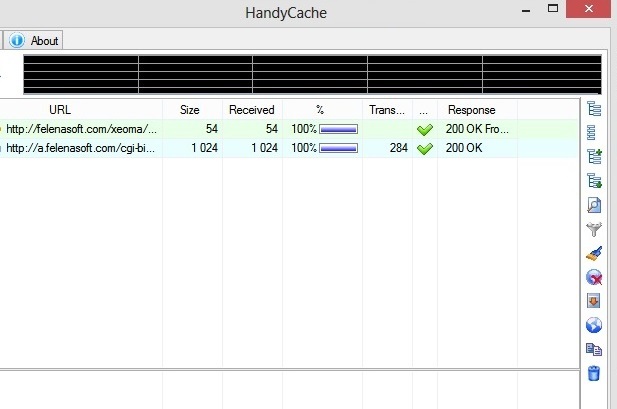 Proxy’s address as well as its port should be retrieved from your proxy server settings. If you don’t need to use the proxy server anymore, you can disable this option with the -proxyclear command.